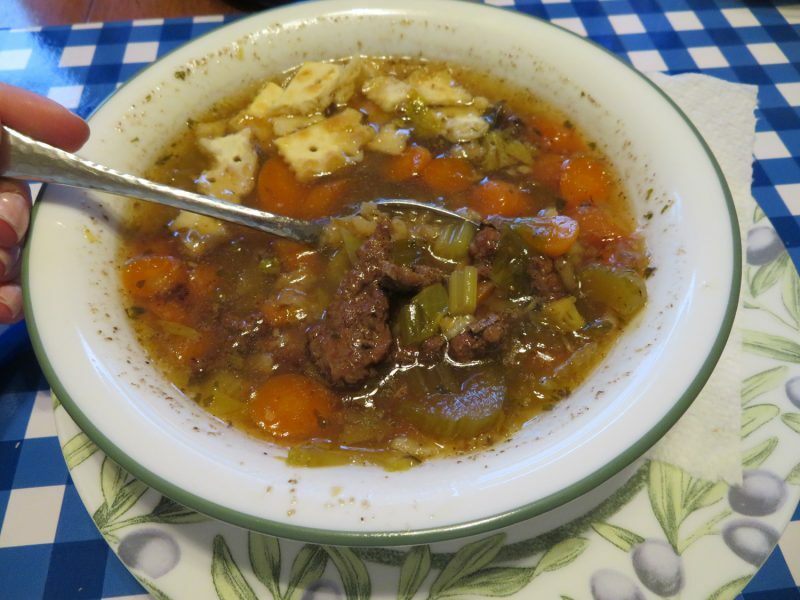 Here’s a beef and barley soup that is simple to make and little work in the slow cooker! It’s only six ingredients! It’s delicious and very easy to throw together in the morning and have dinner steamy and tasty by evening. For the ground beef I usually use 85-90% lean. Update 3/2018: I had to stop using beef bouillon as I found out it was highly irritating to me, it had soy ingredients in it. So I either have to make my own stock or find a soy and irritant free one. In skillet, brown ground beef, drain and transfer to 5 quart slow cooker. Add beef broth, barley, carrots, celery, and seasoning. 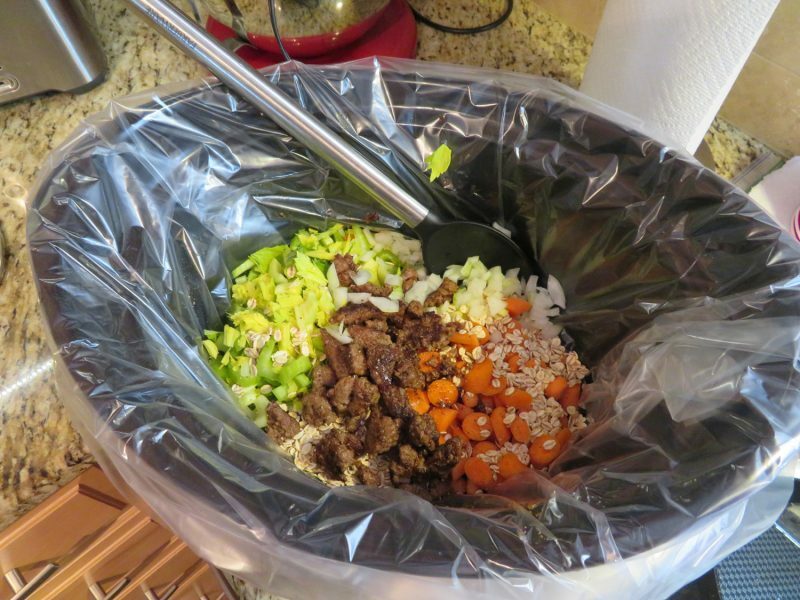 Cover and cook on low for 6-8 hours depending on your slow cooker’s past performance. (For myself, it was 6 hours on low). This entry was posted in Entrees, I.C. 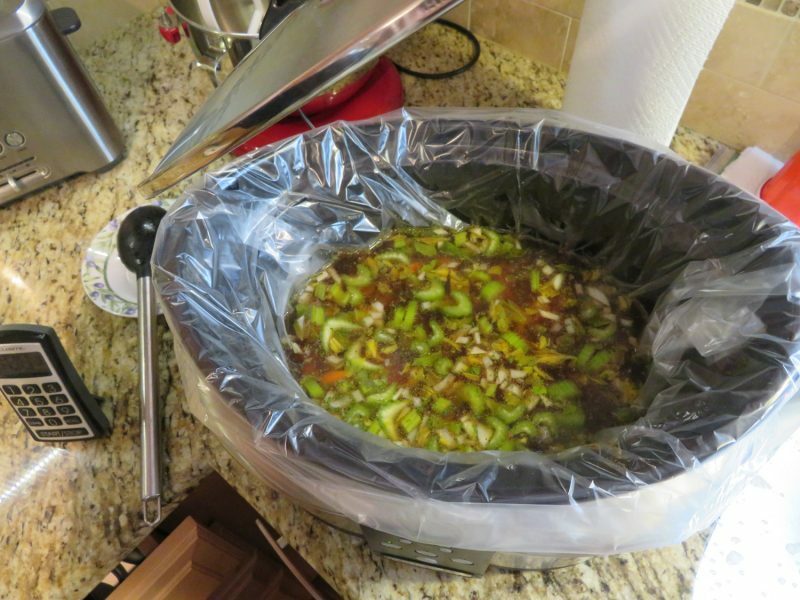 Bladder Safe, Slow Cooker.